Contact us for Order !!!! 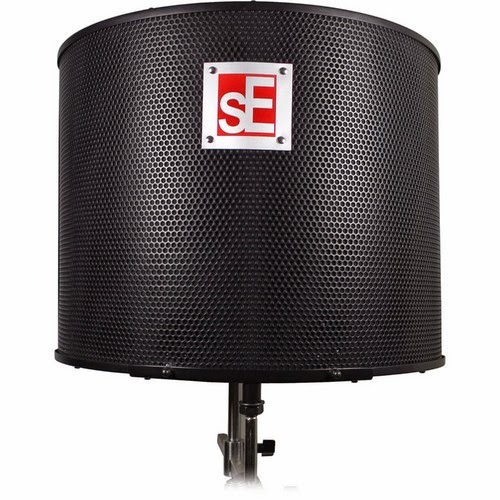 The sE Electronics Project Studio Reflexion Filter effectively achieves proper microphone isolation in project recording environments. 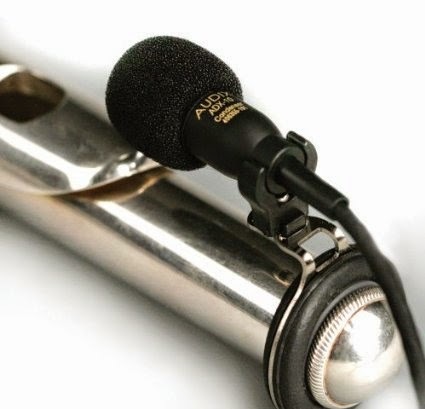 Effectively minimize reflections, ambiance and other artifacts that would otherwise affect the quality of vocal and instrument recordings. 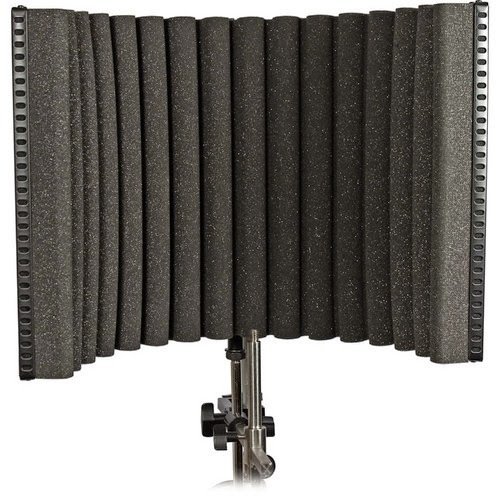 The Project Studio Reflexion Filter features a curved, all-metal outer frame. The frame is lined with a patented polyester fibreboard with extremely good acoustic absorption properties. A layer of high density 'crystal' foam sits on top of the fiberboard for the highest possible protection against reflection and noise. 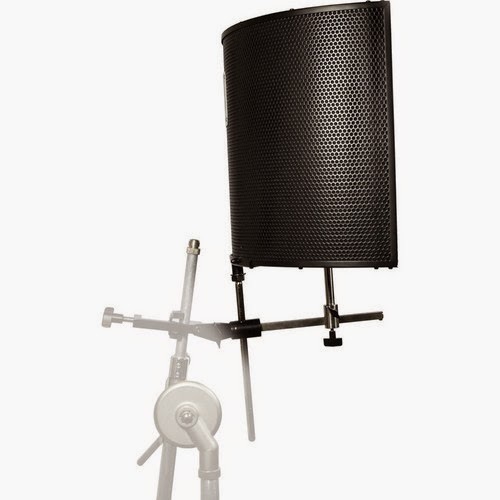 The Project Studio Reflexion Filter includes all adjustable, stand-mounted hardware to easily accommodate any microphone and shockmount. 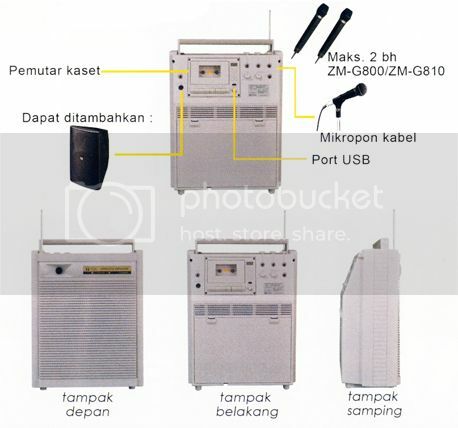 Contact us for order !!! 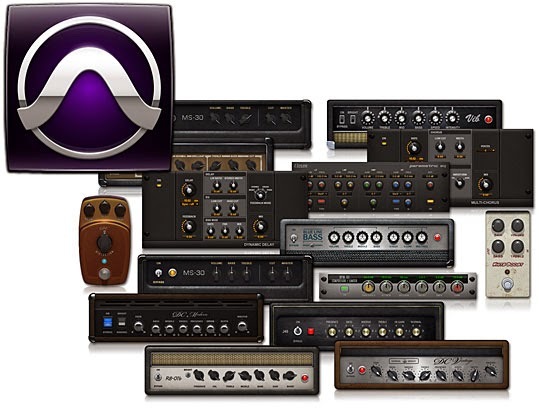 Pro Tools | Eleven Rack is a hardware/software bundle that provides the ultimate recording and amplifier emulation solution for guitar players. It comes with the high-quality, DSP-accelerated Eleven Rack hardware interface, industry-standard Pro Tools | Software, standalone Eleven Rack Editor application, and built-in Eleven Rack Expansion Pack, providing everything you need—and more—to showcase your skills. No matter how you use it, you'll always have the right tone at your fingertips—in the studio or on stage. If you play guitar or bass, then you need Avid's Pro Tools + Eleven Rack! Eleven Rack is the ultimate recording interface and multi-effects box for guitarists. Recording, re-amping, and amazing live effects — Eleven Rack does it all! Powerful onboard DSP gives you the amazing sound of Pro Tools effects and amp-simulation plug-ins, without taxing your CPU or adding the least bit of latency. That's just the beginning! You also get Pro Tools software and the bonus Eleven Rack Expansion Pack, plus extraordinary Sweetwater-exclusive artist presets. There are more reasons than ever before to pick up the Avid Pro Tools + Eleven Rack bundle! 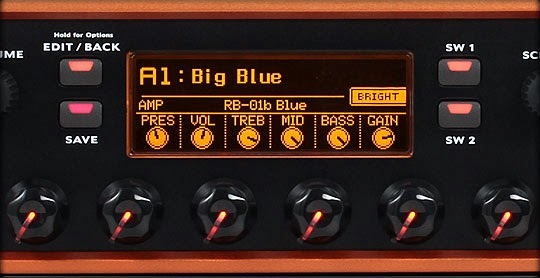 Recording guitar can be tricky, but Avid's Eleven Rack makes it easy! 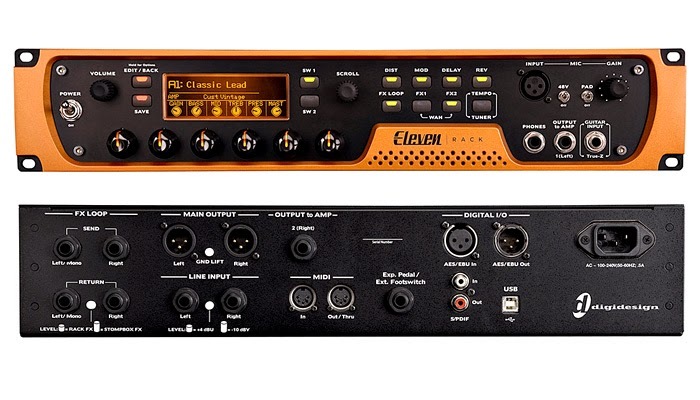 Although it integrates into your Pro Tools rig like a plug-in, thanks to the Eleven Rack's onboard digital signal processing, you never have to worry about audible delay ruining your timing. That's because all of the effects processing is happening right inside the Eleven Rack hardware. What's more, this means your guitar effects won't drain your computer's resources. Avid's True-Z impedance matching circuitry makes the Eleven Rack a unique effects box and audio interface for guitar. This amazing circuit responds naturally to the dynamics of your guitar, just like a real amplifier. So the Eleven Rack doesn't just sound like a real guitar amplifier, it feels and responds like one too. This amazing technology has played a huge part in making the Eleven Rack one of the most popular guitar tools ever produced. Plug into an Eleven Rack and discover it for yourself! Not only does the DSP in the Eleven Rack make it an exceptional recording tool, but it also features a hi-Z output, so you can hook it up directly to the input of your favorite amplifier. Set up your favorite effects conveniently in your studio, and then take them with you onstage. Need to change effects or tweak settings live? No problem! You can assign important settings to the Eleven Rack's front panel controls, access settings from the hardware, or hook up a MIDI foot pedal to control effects as you play. Have you ever recorded a guitar part, and then later wanted to go back and tweak the tone? The Eleven Rack makes this easy. As you record with Avid's Pro Tools, you can lay down both a mono dry signal and a stereo effects track. Even cooler, you can embed your effects settings right into the audio track, allowing you to recall and change settings at any time. And if you want to run your dry signal through your favorite amplifier, the Eleven Rack's instrument-level output acts as a traditional re-amping box too. Sweetwater has been one of the biggest proponents of Avid's Eleven Rack since day one. We've helped thousands of guitar players get into Eleven Rack. And we've also seen tons of feedback, reviews, and requests. Sweetwater's latest custom preset patches were created in response to the massive request for pure, unadulterated amp tones. We help you skip hours of editing with our new Real Amp Experience presets. Each preset represents a well-known amp at its original state. Each amp includes an appropriate reverb, spring for built-in reverbs or studio reverb for those without, and nothing else enabled. Of course, you can add all the effects you want, but Sweetwater's Real Amp Experience presets give you that perfect starting place to create your signature tone. Tweaking modeling amps has seemed like a chore in the past, but Avid's Eleven Rack lets you quickly and easily customize your sound from the intuitive front panel controls or via standalone editing software. 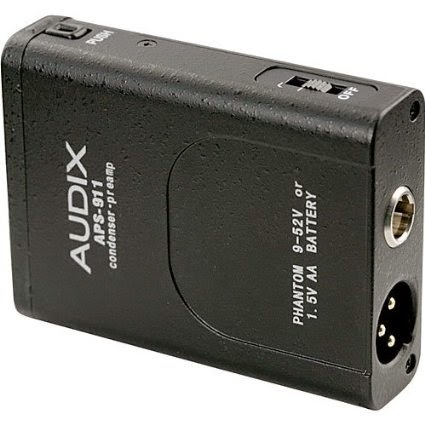 These robust interfaces make swapping out amps, changing cabs, and positioning mics a simple task. Creating a custom pedalboard is super fast and easy too. Add the pedal, tweak the sound, drag it to your desired point in the signal chain, and you're ready to go. Don't have a copy of Avid's Pro Tools software yet? Don't worry — the Pro Tools + Eleven Rack bundle includes the full version of this amazing DAW software. That means when you buy the Pro Tools + Eleven Rack bundle, you get Pro Tools, plus all of the great plug-ins and virtual instruments that come with the regular version. What's more, the Pro Tools + Eleven Rack bundle includes the complete Eleven Rack Expansion Pack. Highlights include the legendary Ampeg SVT bass amp and 8x10′ cabinet, a number of new clean and sizzling amp emulations for rhythm and lead tones, and tons of amazing effects. Add that to the impressive Sweetwater-exclusive artist presets, and you're never going to run out of tones. "As you probably know I have worked for a number of years with modeling amps of various kinds including plug-ins. However, I have to say that the Eleven Rack is quite extraordinary; it's absolutely my favorite!" "Eleven Rack, where have you been all my life? It has the response and feel of a real amp, plus it's fast and super-easy to use, well thought-out. 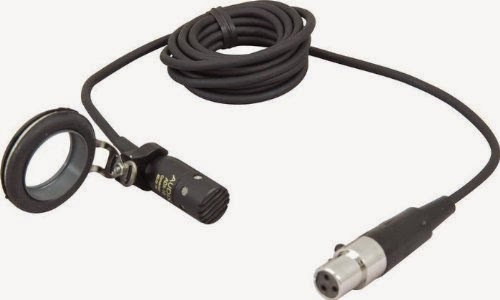 It makes a great audio interface for my Pro Tools Native rig, and the re-amping is a godsend!" "I use Eleven Rack and I love it a lot. I'd swear by this thing! I've been recording my entire record with it." "I am loving Eleven Rack, especially re-amping, it's an amazing tool to have at your disposal." "If I had my eyes closed I wouldn't be able to tell if I was playing through one of my vintage amps or the Eleven Rack. It's the best amp modeler I've heard yet." "Great sounds with crazy flexible routing options, all laid out logically. Stage, studio, rehearsal, wherever you need it, the Eleven Rack is the guitarist's Swiss Army Knife!" 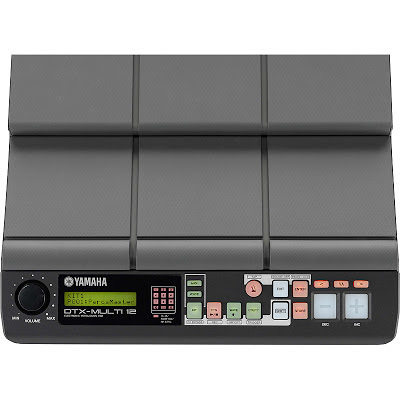 The DTX-MULTI 12 Electronic Percussion Pad features 12 trigger pads in a compact split-level configuration and includes 1,277 drum, percussion and effects sounds. 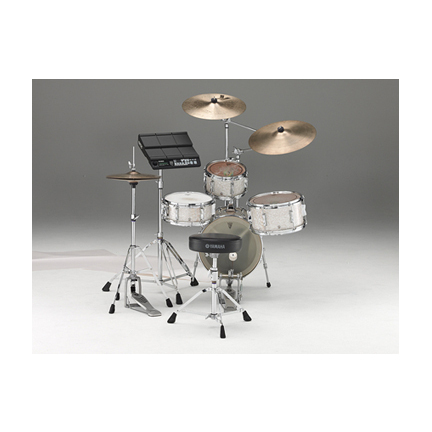 Utilizing the sound technology of the highly acclaimed Motif and DTXTREME III, the DTXM 12 will expand ANY drummer’s playing style with unlimited inspiration. 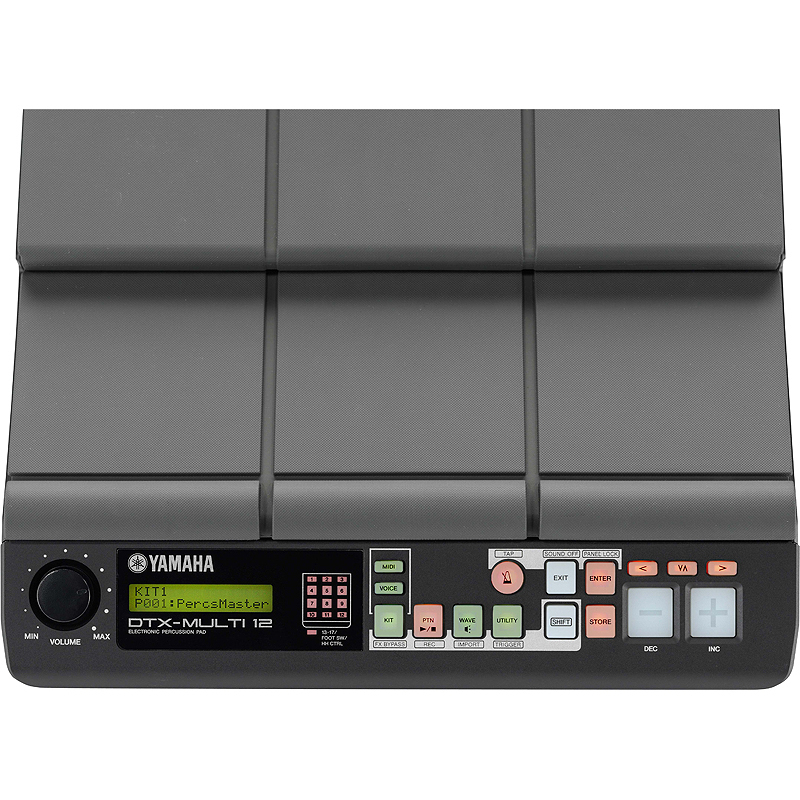 The DTXM 12 also has the ability to load digital samples for endless sound possibilities and rhythmic patterns in MULTIple styles that can be triggered from the pads. The DTXM 12 is the first product of its type to be able to respond to MULTIple playing styles and applications in one unit. Whether you use sticks, hands, or fingers – the M 12 responds to the dynamics of your performance. 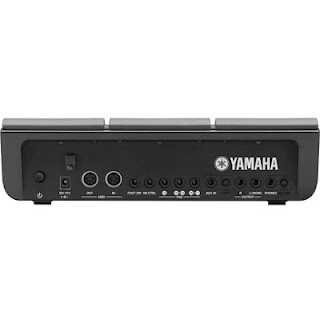 Additionally, you can vary the sound while touching the pad or pressing a foot switch and up to four sounds can be velocity switched or layered per pad. The DTX-MULTI 12 has many applications. 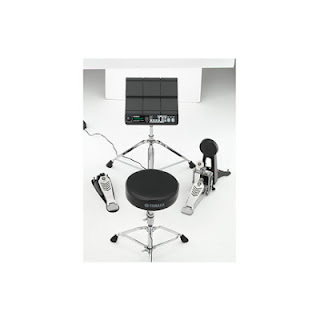 It's perfect for the acoustic drummer looking to add electronics to their kit; the hand percussionist who needs a full palette of percussion instruments in a versatile self-contained unit; or as a percussion controller for a producer in a recording studio setting. 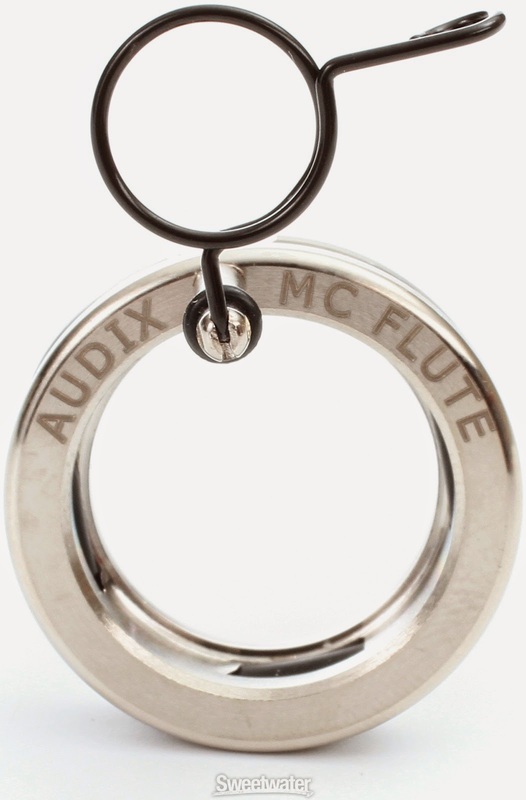 It’s a great solution for anyone looking to add top-notch percussion sounds and rhythms to their music. 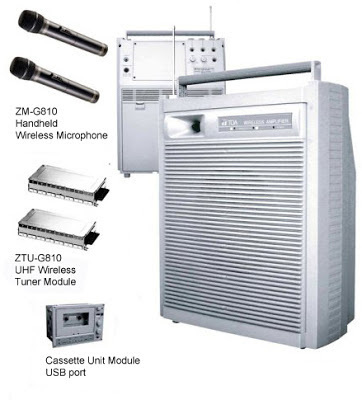 TOA ZW-G810CU adalah portable wireless amplifier 2 channel yang menghasilkan suara yang sangat jernih. Sangat cocok digunakan untuk berbagai acara seperti penyuluhan, pertemuan, acara sekolah, perayaan dan berbagai acara di dalam maupun di luar ruangan. 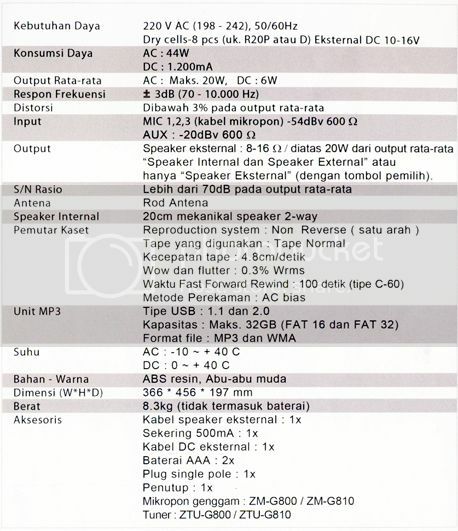 Dapat menggunakan pemutar kaset untuk merekam kegiatan yang sedang berjalan dan USB port untuk mendengarkan musik.